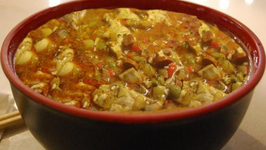 Ever tried using your holiday leftover stuffing in soup? It's absolutely delicious! 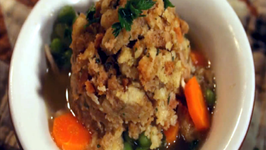 This recipe is a fun way to use your leftover turkey, vegetables and stuffing from ..